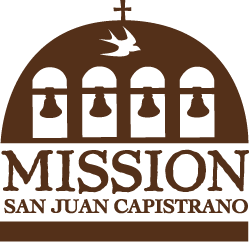 Special Hours on Saturday, December 1: The Mission will close to daily admission at 4:00 p.m. and re-open at 5:30 p.m. for Christmas at the Mission. Join us to celebrate the season at Mission San Juan Capistrano! Christmas at the Mission is on Saturday, December 1, 2018 from 5:30 – 8:00 p.m. and open to the public. Learn more about Christmas at the Mission.